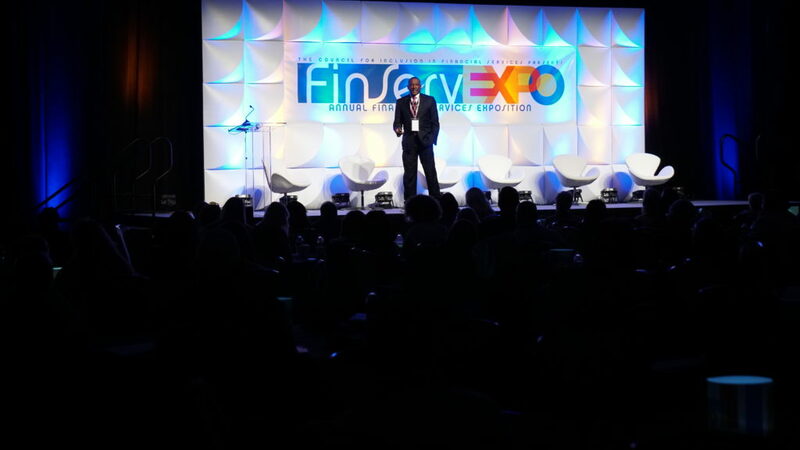 Why should you participate in the 2019 National FinServ Expo, June 3-5? As a registered attendee, you will gain knowledge of strategic solutions on Illuminating the Path for the Future = A.A.I. The third annual Financial Services Expo will be held June 3-5, 2019 at the Irving Convention Center and promises to be a power-packed event!